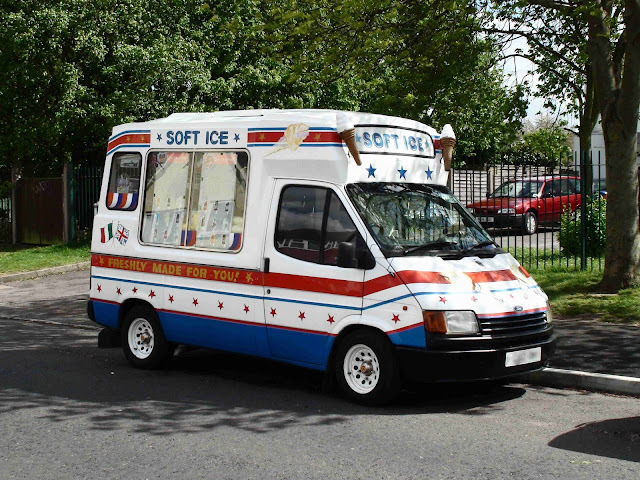 Just wanted to know if anyone else gets irritated by the ice cream van that seems to do the rounds from 6pm. He seems to be around the Browning Avenue area at this time, on my walk home from work and then around Buckland Way between 7-8pm when I'm trying to put my little boy to bed. He seems to park up outside people's houses (previous customers?) and waits until he gets no response. His annoying tunes are so loud and frustratingly always on during when we need quiet-time for my little one to settle. In the last month or so, I have only seen one family buy from the van. Are there no council restrictions on these things? What child wants a Mr Whippy at 8pm!?! I must admit to sharing a certain amount of irritation at the very loud ice cream van tune. It’s even worse when you find it stuck in your head for hours having heard it from a different direction every 10 minutes or so during an afternoon not spent inside with ear defenders on. Of course this is how they earn their living and everyone should have the right to do that. And enough people must use the service it otherwise it would go out of business. But does it really have to be so loud?